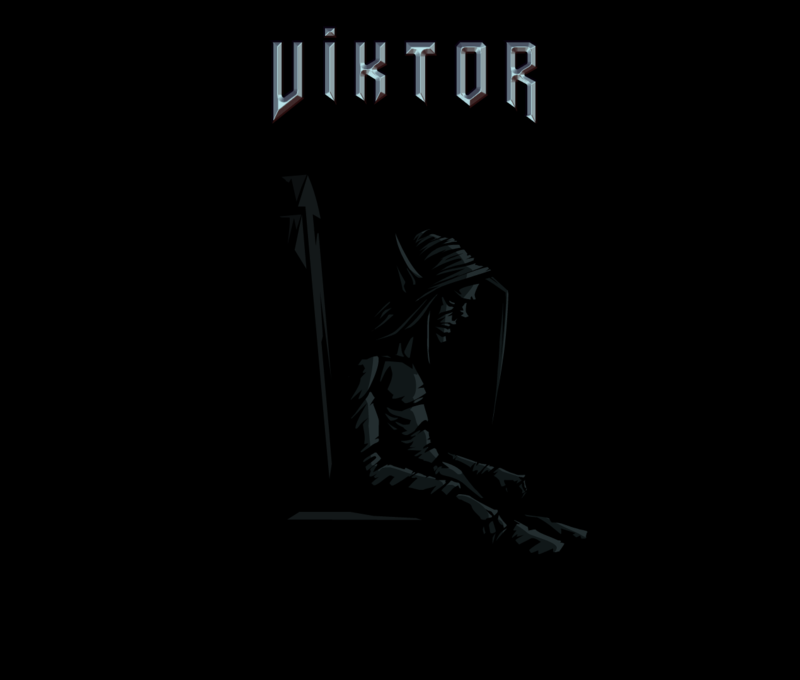 One of the main features in "Viktor" is the ability to dash. While most platformers have this ability, dashing in "Viktor" allow you to temporarily ignore obstacles & projectiles that would otherwise hurt or block your path. This means you can dash through most walls/floors/ceilings, and even avoid enemy projectiles, traps, and enemies altogether by dashing through them. "Viktor" will have an arsenal of weapons from dual pistols, assault rifles, to snipers and grenade launchers. Throughout the course of the game, you will earn and find coins that you can use to upgrade weapon statistics such as damage, reload speed, clip size, and more. You can also find blueprints that unlock other weapons for you to craft/purchase. However, not all of these will be in plain sight...you might have to search a little! Support on Linux and Mac OS! To promote Viktor and grow its popularity (top games), use the embed code provided on your homepage, blog, forums and elsewhere you desire. Or try our widget. Tomb Raider DOX (The Dagger of Xian) is a remake of the original Tomb Raider 2 game made by Core Design in 1997 using Unreal Engine 4 by Epic Games.